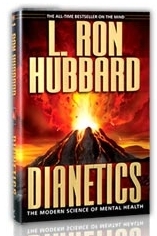 Below you will find a selection of Dianetics and Scientology Books. 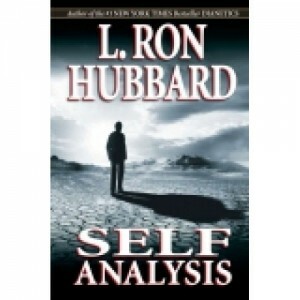 We have a more complete selection at our On-line Scientology Book Store (click this link to go there). 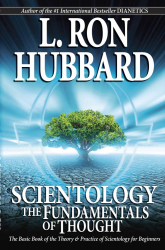 Click on each individual Book for more information.